You are currently browsing the tag archive for the ‘hamptons estate properties’ tag. 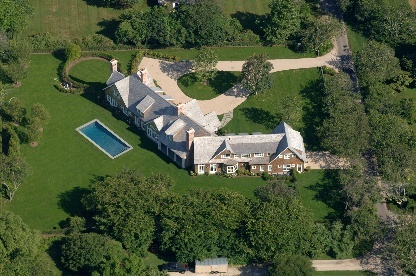 One of the most gracious homes I have ever walked through is available on Windmill Lane in East Hampton, just a short stroll to the beach. The brainchild of real estate developer and broker Antonella Bertello, famed architect Francis Fleetwood and one of the Hamptons finest builders, Stanley Dalene of SDC Construction is a stunning manse with three master suites and several gathering rooms with large fireplaces. The attention to detail is incredible. The estate is offered for sale by Ms. Bertello at $16,900,000 and is also for rent for the season (memorial day thru labor day) for $600,000.